"I would like to think that my friends in China will really come to their senses and stay their hand," says Dui Hua Foundation head John Kamm. "I think there's a chance of that. Otherwise, I wouldn't be fighting so hard." It's extremely rare for Chinese courts to overturn a death penalty sentence, says a detainees' rights advocate who has been advising Canadian Robert Schellenberg's family — but he urges Ottawa to keep fighting. 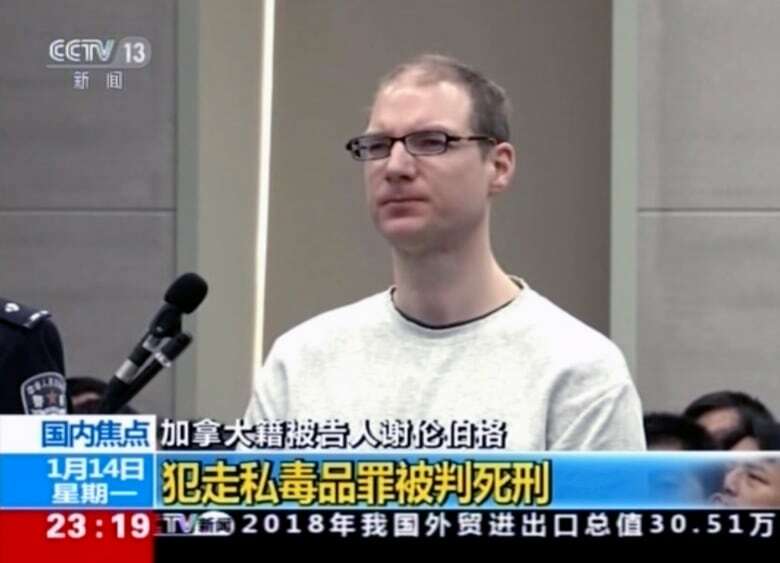 The Canadian government vowed to intervene after a Chinese court announced Monday it has given Schellenberg the death penalty for drug trafficking, after reconsidering his case in a one-day trial. The Abbotsford, B.C., man was initially sentenced to 15 years in prison in 2016 on charges of being an accessory to drug smuggling. His case was reopened following the Dec. 1 arrest of Chinese telecommucations executive Meng Wanzhou in Vancouver. 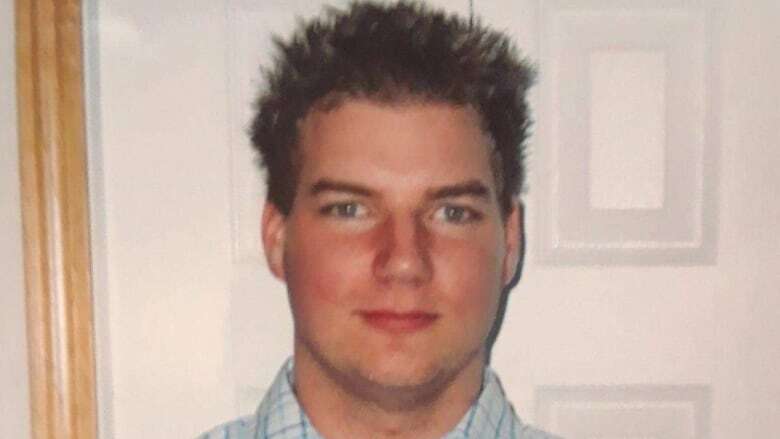 "All I can really say at this moment is, it is our worst case fear confirmed," Schellenberg's aunt, Lauri Nelson-Jones, told As It Happens in a written statement. "It is rather unimaginable what he must be feeling and thinking. It is a horrific, unfortunate, heartbreaking situation." John Kamm is the head of the non-profit Dui Hua Foundation, which advocates for at-risk detainees in China. He has been in regular communication with Nelson-Jones since the news broke. Here is part of his conversation with As It Happens host Carol Off. Is there anything you can say to [Lauri Nelson-Jones], to the family, that can give them encouragement or hope? I'm sorry, but I'm not in the business of giving hope. I try to tell it the way it is. In such cases, appeals are rarely successful. If there is any reason for hope, it is that the appeal court does not have to take up this trial quickly. They can, and often do, take months, even years, to hear the appeal. So if, in fact, relations between Canada and China can get back on an even keel, then I think it would be in certainly China's best interest not to carry out the execution. You actally didn't think this was going to happen, that this is unusual for someone from North America to get the death sentence, is that right? Unusual? It's unheard of. It's never happened. So it's more than unusual, I think. My question would be: where is the new and compelling evidence? Remember, this same court heard the evidence and sentenced him in November. From what I can see, the only new evidence that's being introduced is that there was a phone call between Mr. Schellenberg and one of the principals. Well, they've had his phone for four years. How can it be they're only discovering now that this phone call took place? I'm very troubled by this. I think the judgment is quite unsafe. The only other thing that has occurred between the first sentence and this one is, of course, Canada's diplomatic row with China over the arrest of Huawei executive Meng Wanzhou. Do you feel there's no doubt that these are related events? I certainly suspect so, but I can't say for sure. In the days after the detention of the two Canadian citizens, [Hu Xijin], a pretty senior Chinese official, the editor of something called Global Times, which is a Communist Party-run newspaper, this fellow stated in English that unless the Huawei case was resolved, that China's revenge would be "far worse" than detaining a Canadian. What can Mr. Schellenberg's family do now? They should try to get their lawyer to use every means possible to delay the appeals trial as long as possible. If this appeals trial happens quickly, then that's a very bad sign. What should Ottawa, the Canadian government, be doing? They absolutely need to let Beijing know that there will be very serious consequences for the relationship. And I don't mean just in the near term. This could have a long-lasting impact. If another government does something that is contrary to China's interests, the Chinese government is fond of saying that this has hurt the feelings of the Chinese people. I think it would behoove Mr. Trudeau to let the Chinese know that what has happened has hurt the feelings of the Canadian people towards China. How likely is it, do you think, that China will actually carry out this death sentence, if it should stand? In all cases, appeals are successful in less than 15 per cent of cases. And in terms of review of death sentences, they are successful in less than 10 per cent of the reviews. So do the math. So there's a strong likelihood that he will be put to death. I won't go that far. I would like to think that my friends in China will really come to their senses and stay their hand. I think there's a chance of that. Otherwise, I wouldn't be fighting so hard. Is it likely? I can't say. But there is a chance, and it is necessary to work very, very hard to make sure this tragedy does not happen. Written by Sheena Goodyear with files from Canadian Press. Interview produced by Allie Jaynes. Q&A has been edited for length and clarity.